As the rather dry title suggests, this isn't the most exciting post, but probably of some interest if you happen to consider building your own amateur home stop motion studio. Below is a list of everything I got so far. Fortunately most things are one-off costs. Most things came from eBay with free shipping which will save a considerable amount of money. If I had bought e.g. just some simple sculpting tools in the local craft shop I could've easily spent 10x the amount for very similar tools. Buy local just wasn't an option for me for most things in this case … but I got some good Monster Clay from a specialised shop around the corner. I live in Australia, so all prices are based on that in early 2016, and other currencies are based on the current exchange rate. I assume if you're e.g. in the US or Europe or Asia you might get these things even cheaper as there are just more options to buy from, and where shipping fees apply these would likely be lower. So this is probably a worst case scenario. If you glance down, all up this comes down to around AUD 2000 / USD 1500 / EUR 1300 / GBP 1000. It may sound steep, but actually includes a lot, including armatures, a DSLR camera, in my case with 2 lenses, lighting, software, etc. Some items you may already have, but I didn't have anything on the list further below. Some things are optional obviously, so the bare essentials , excluding software and any of the listed sculpting equipment, would be AUD 1268 / USD 928 / EUR 819 / GBP 643. There's both cheaper and free software available which I'll cover in a different post. As for sculpting, depending on the style you're going for you may not need these items. I'm not yet certain myself if I'll eventually use sculpting (moulding, casting) for a film, so I consider it completely optional for a start. 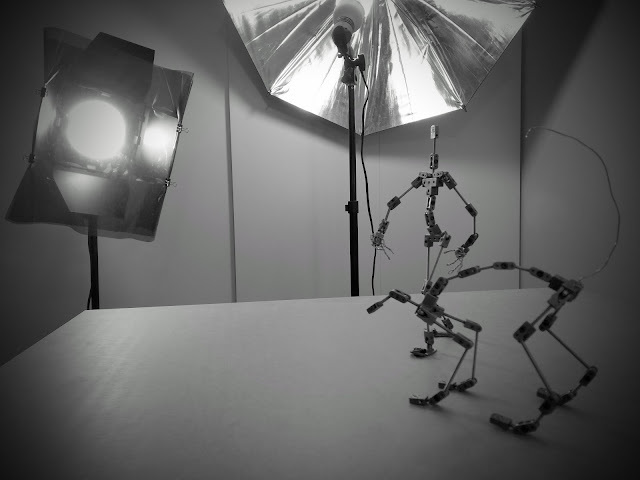 For me essential are armatures (unless you go for a clay character only), a camera and lens with manual aperture (to avoid flickering), some lighting setup, a table (for me high trestles and a wooden panel), and some simple things like a drill. The DSLR camera has a lot of optional items, but if you're already getting one you may—like me—as well use it for other purposes, so a SD card, case and second battery etc. may be worth adding. On a real budget you can get a lot of things second hand or free. A friend asked his dentist if he had any old/spare tools. 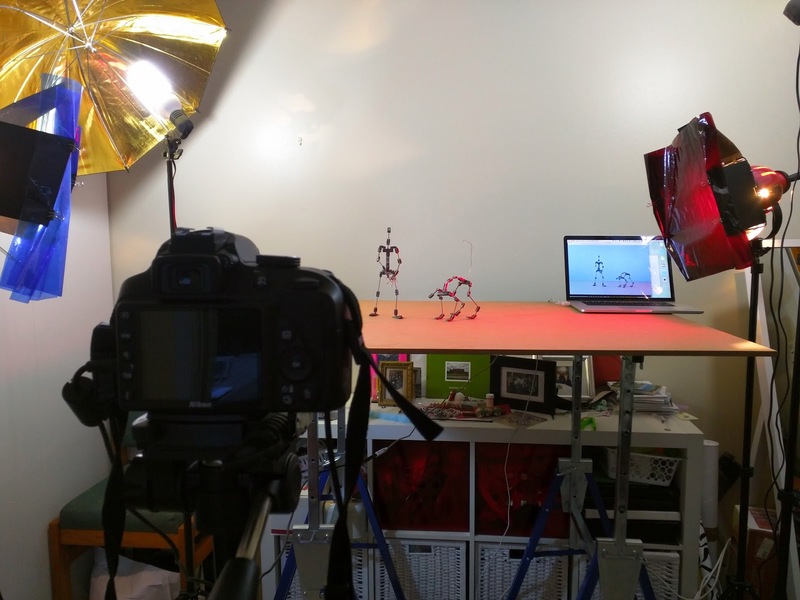 I hope the list below is helpful as a rough guide, but before you spend any money on this I highly recommend to be really certain that you want to spend some serious time with stop motion, so go and try some simpler and cheap / free approaches first, as described in my previous article Humble Beginnings. I'll focus on most of the areas above in future posts, highlighting things regarding armatures, camera/lens, lighting/studio setup, sculpting and software. Where I mention any brand names it's just what I decided to go with. Have a look around as other options may suit you better. Don't Impress Me. Convince Me. 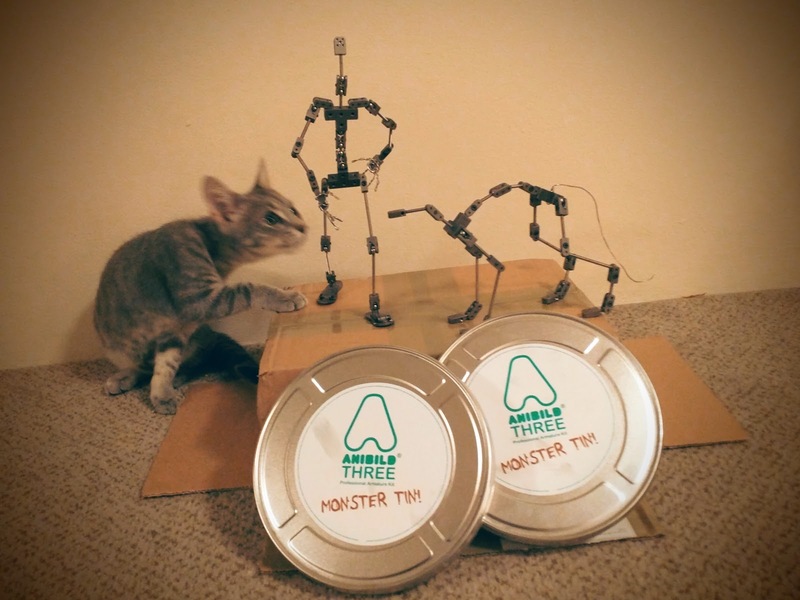 Anatol Bogun is a game developer who enjoys animation of any kind and is currently testing the waters with a home stop motion studio. 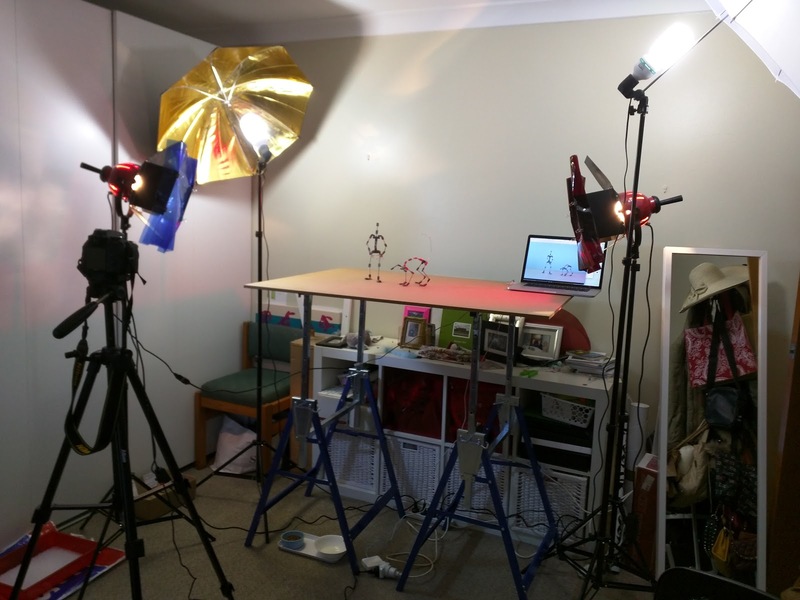 This blog explores the making of amateur stop motion animation and related topics using a budget home studio.